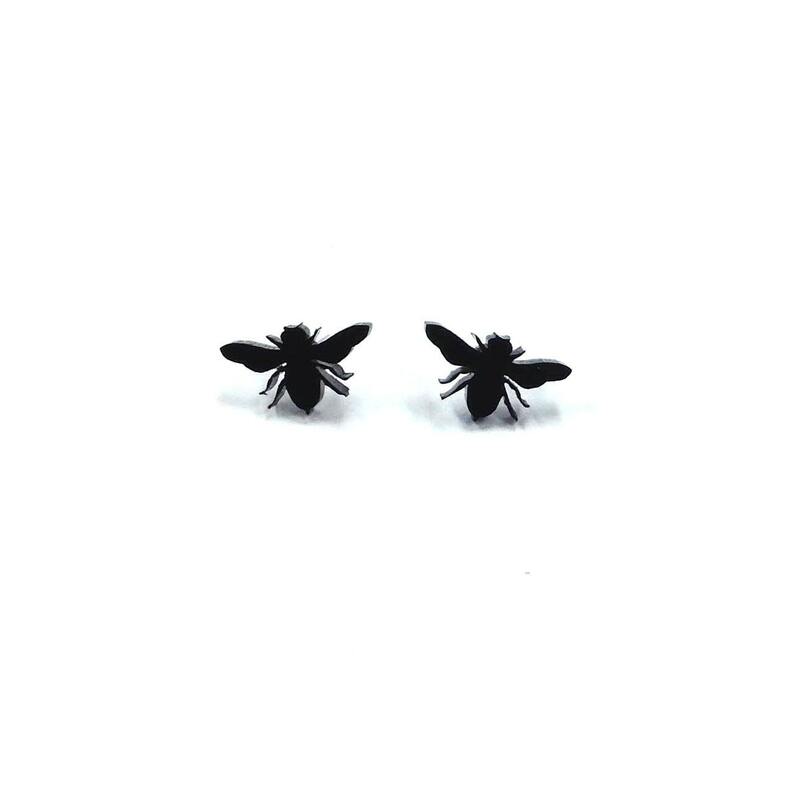 Adorable little bees that are almost buzzing in your ears. *Made from 1/8" inch acrylic, your choice of color! 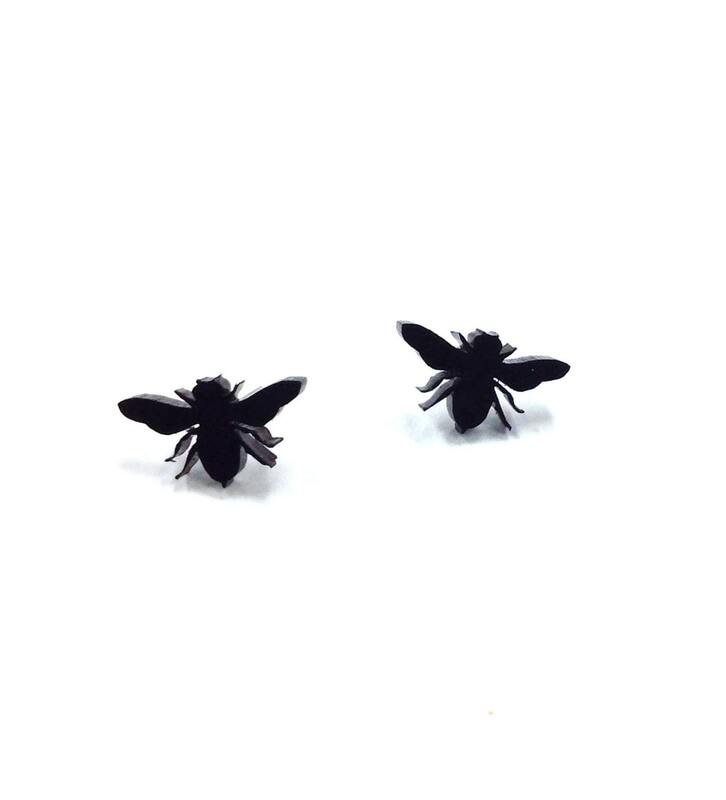 These earrings come shipped in a little metal tin box with lots of bubble wrap and care so as not to get damaged as it makes it's way to you. All items are made to order and ship within 1-2 business days.